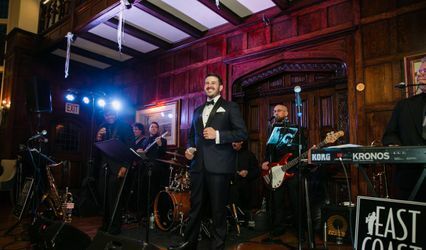 we are full-service entertainment company that provides music for weddings, private party, corporate events and every occasion that you may have throughout the United States of America. Founded in the year 2001 by Francesco Castiglione, FC has quickly earned a reputation for providing superior talent along with the highest level of professionalism and attention to client service. 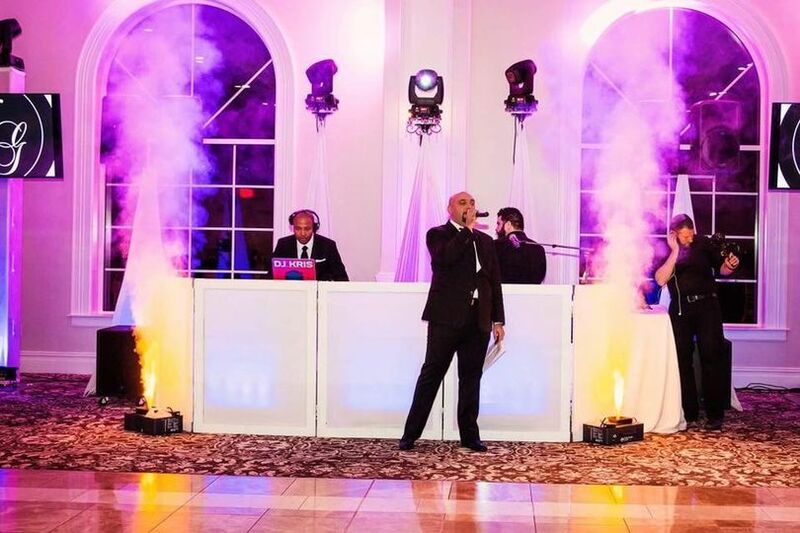 Francesco has over 15 years experience as professional musician /singer/DJ-MC and he works only with the most outstanding entertainers. 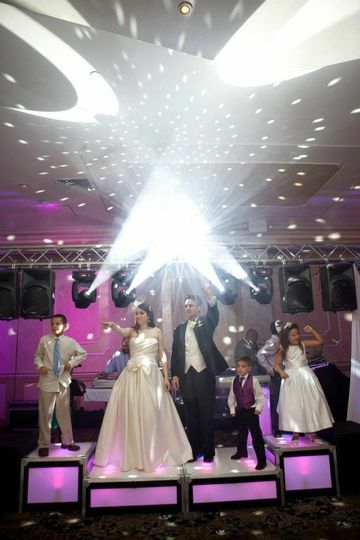 Our services include Disc Jockey, Light Shows, LED Up Lighting, Plasma tv,Global truss ,Live Entertainers (Dancers, Motivators, Singers, Musicians, Bands etc.). 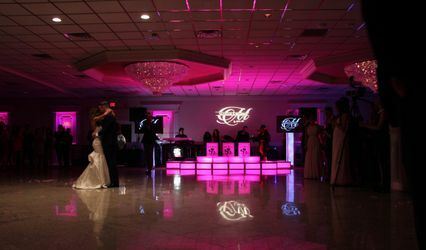 Thank you for considering FC MUSIC PRODUCTIONS in the planning of your upcoming event.
" 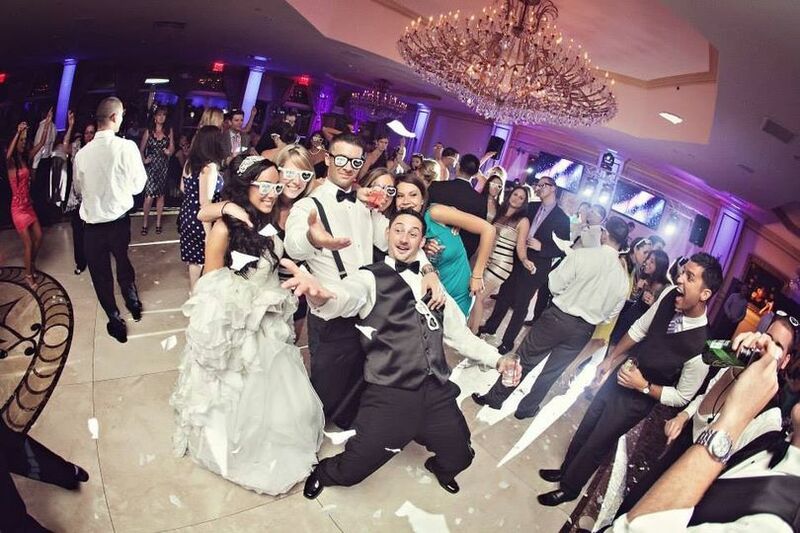 Experience the Best of both Worlds Live music/DJ"
Francesco and his team are amazing. Hands down best artists out there. 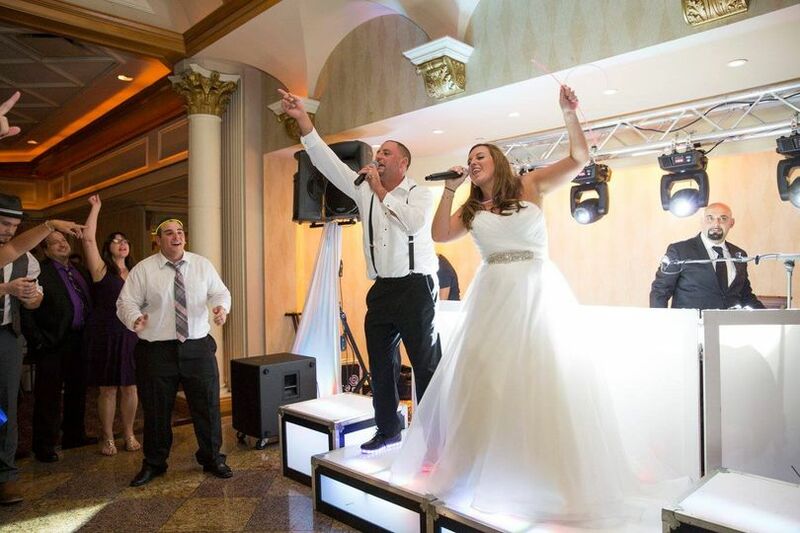 After seeing Francesco sing and DJ for another wedding, my husband and I knew he would be our DJ for our wedding. He fit into our Italian family just fine! Singing traditional Italian songs, joking and playing games with our guests, all while keeping the older generation entertained and happy. 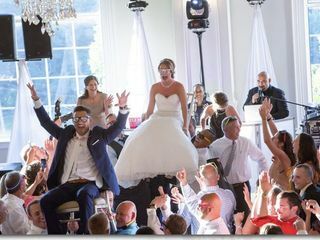 We had 230 guests at our wedding and I don't remember many sitting! 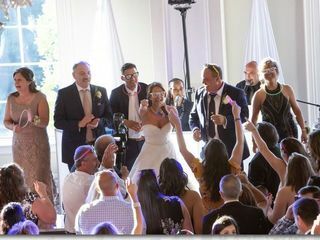 If you want an honest, energetic, talented team of band and/or DJ.. please do yourself a favor and contact Francesco, you and your guests won't be disappointed! 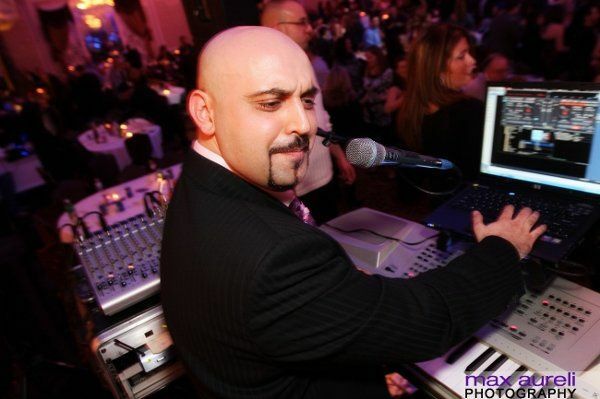 Francesco did such an amazing job DJ-ing for me and my husbands wedding this past September. 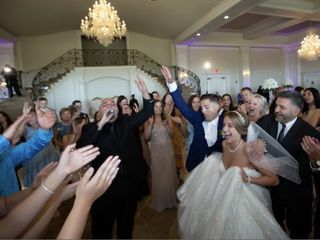 We both come from Italian backgrounds and our families appreciated the mix of Italian and American music. He even sang some songs live which was amazing! 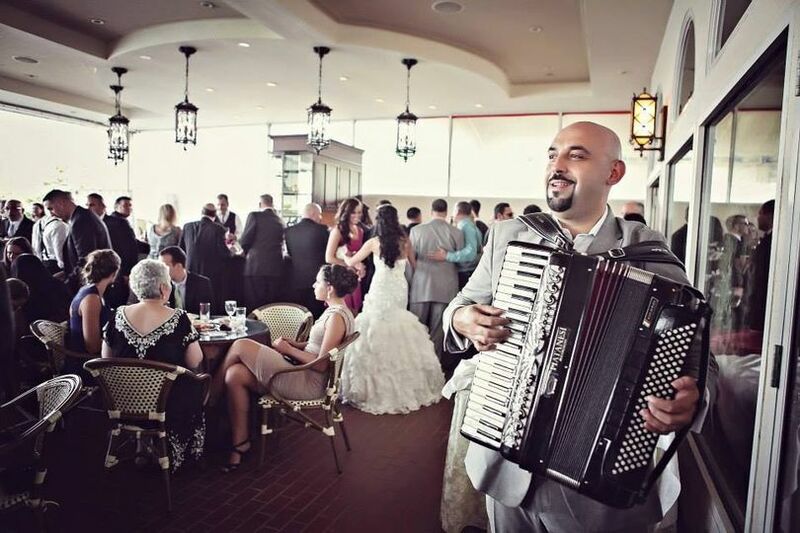 He played the accordion during cocktail hour and everyone loved it! Francesco is such a nice guy, and a joy to work with. He made great suggestions on song choices that me and my husband struggled with. We are very happy with how the night went, it was perfect! Francesco and FC music were an absolute dream to work with! 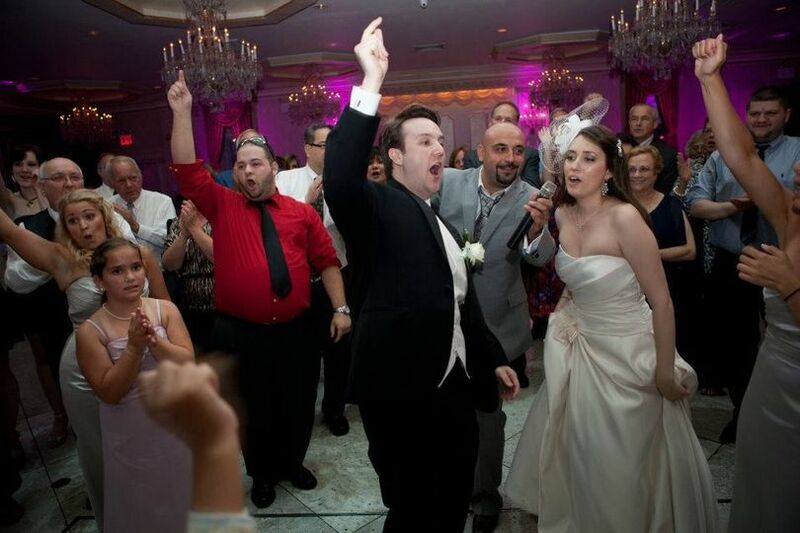 Francesco was the entertainment at my friends wedding a few years back. We fell in love with him then and knew he would be the first vendor we would book once we knew our venue! 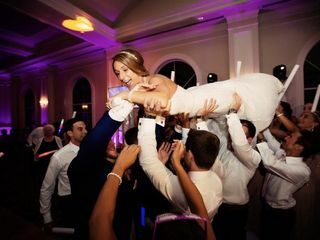 We booked with him over a year to our big day. 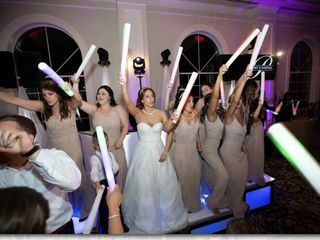 Unfortunately I broke my ankle and had to rearrange wedding. Francesco worked with us and gave us much comfort during this time! 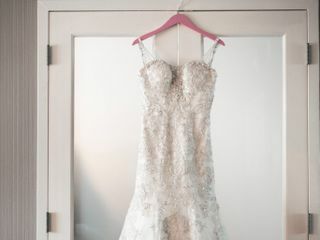 The wedding was this past Sunday and was a fairytale come true! Francesco worked with us on on curating the perfect music for the event. 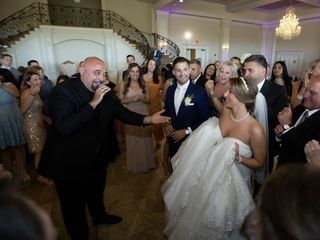 I surprised my husband with a song which I sang to him after the vows. 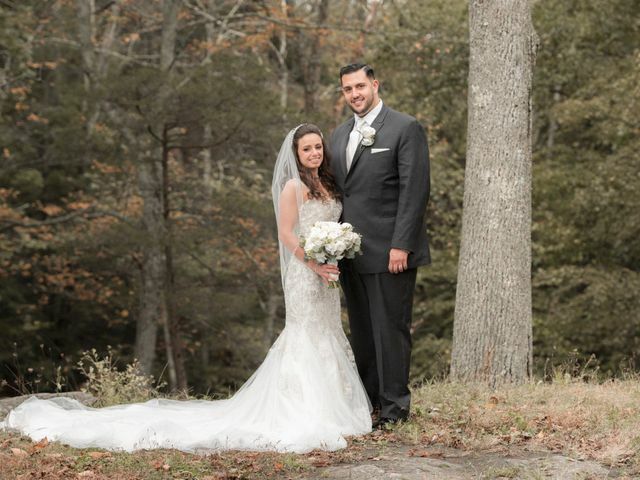 Francesco worked with me along with the venue and officiant to pull off the best surprise ever! 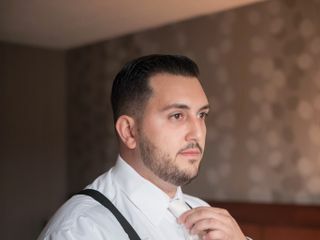 So much time and consideration goes into the planning of the wedding and Francesco is there for every step of the way. Francesco singing is superb and his entire group are so professional. People are still raving about the party atmosphere! 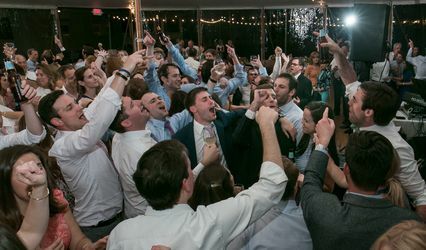 He keeps the party going from beginning to end. 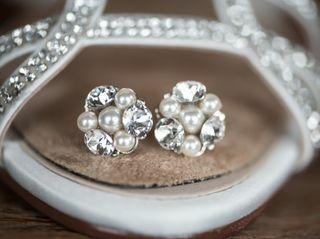 If you want a memorable wedding book Francesco today!! Five stars all the way!